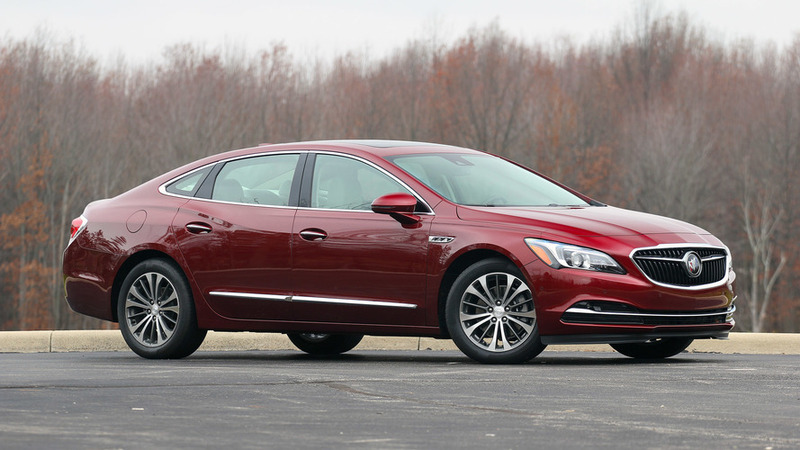 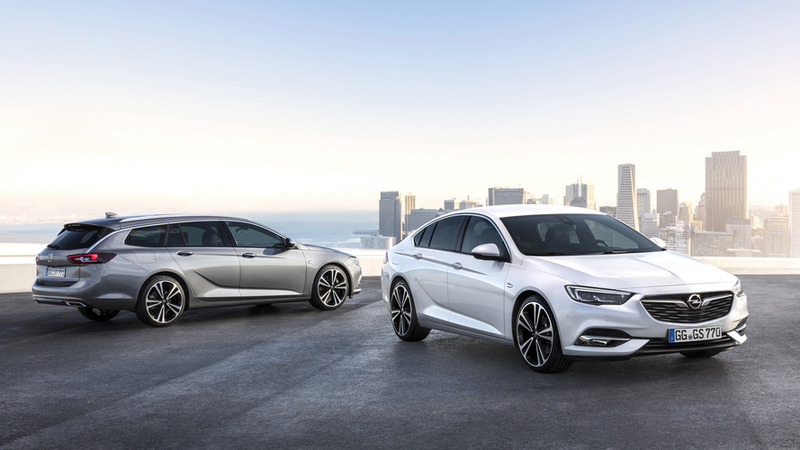 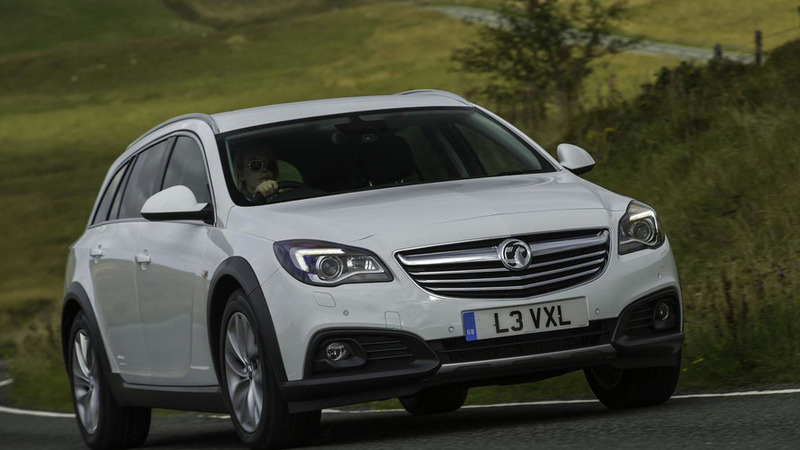 If true, the slow-selling flagship sedan could pull in Buick loyalists seeking more luxury. 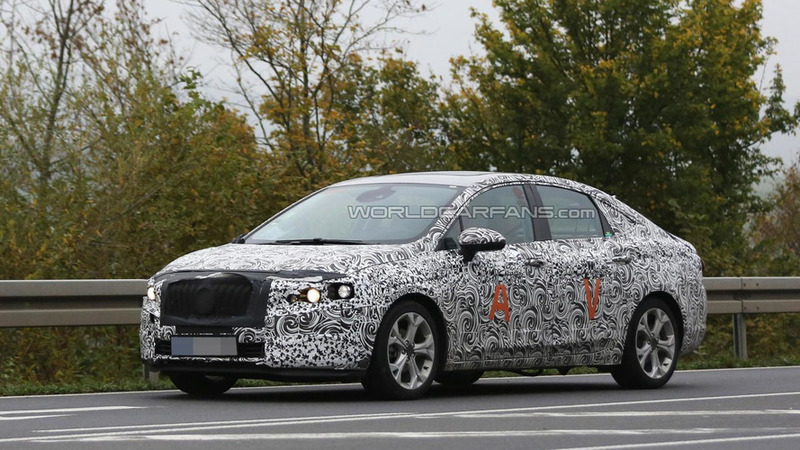 Is there anything we don't already know about the "secret" GS? 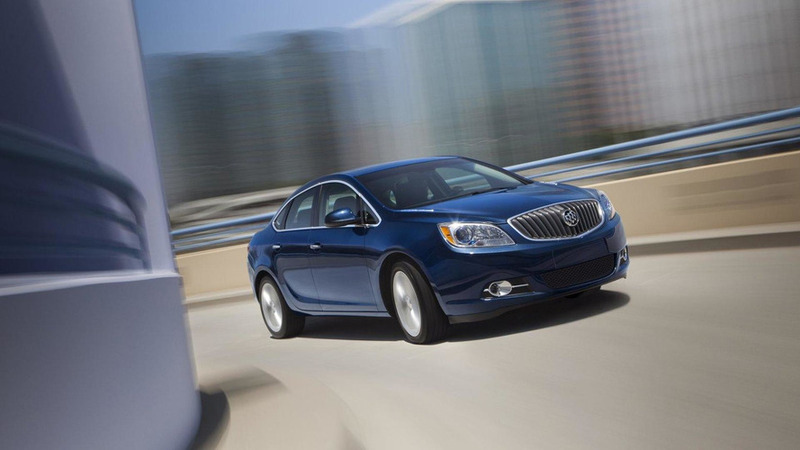 Buick was quick to remove the info from its Website, but the details still got out. 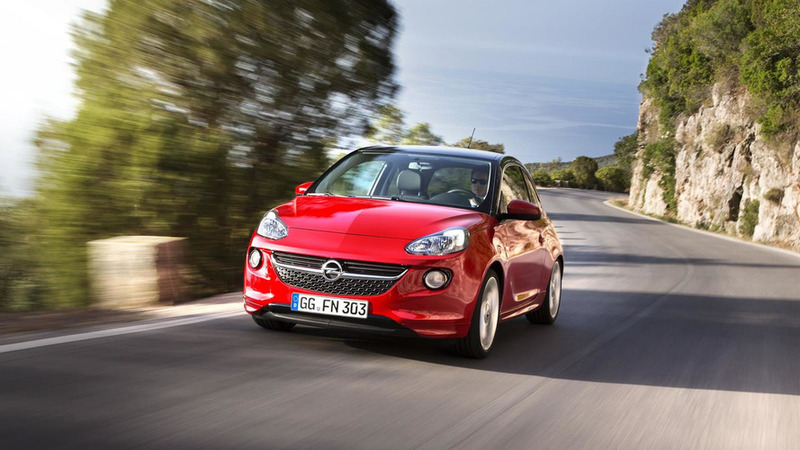 Buick executives have openly discussed bringing the next-generation Opel Adam to the United States but it appears the company has finally decided against the move. 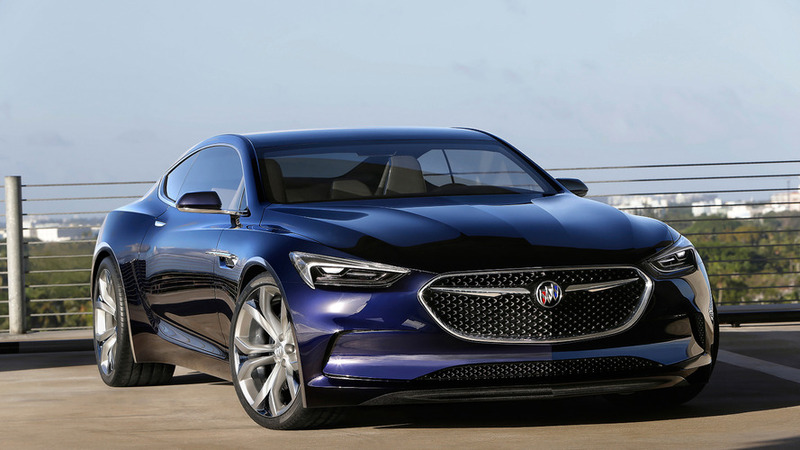 The Buick Avista concept was one of the stars of the North American International Auto Show and the company has been inundated with requests to build the model. 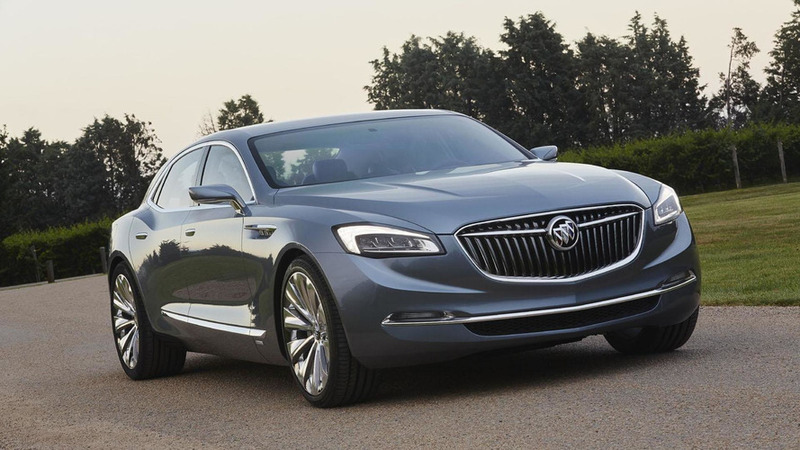 The Buick Avenir concept was one of the stars of the 2015 North American International Auto Show and strong reaction prompted the company to consider a production variant. 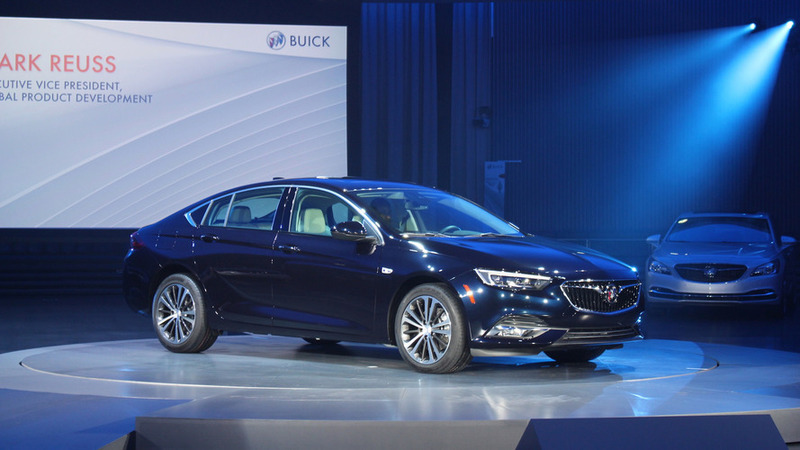 The North American International Auto Show is less than two weeks away and a new report is indicating Buick will use the event to introduce something new. 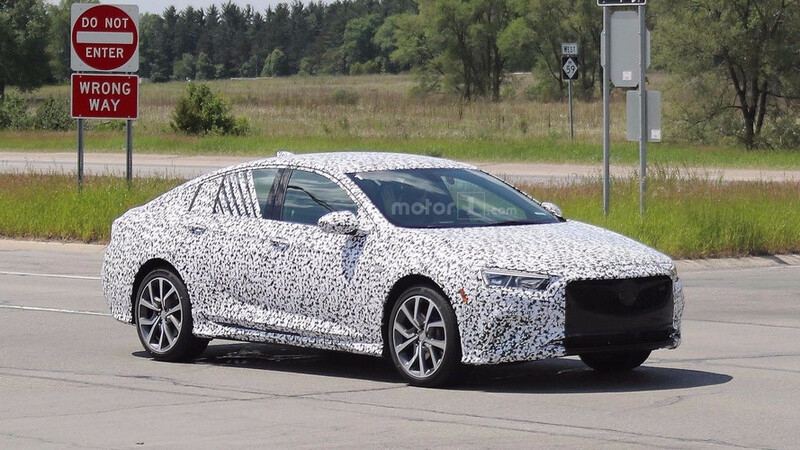 General Motors stopping selling wagons in the United States when the Cadillac CTS Sport Wagon went out of production but a recent trademark filing suggests the family hauler could be making a comeback. 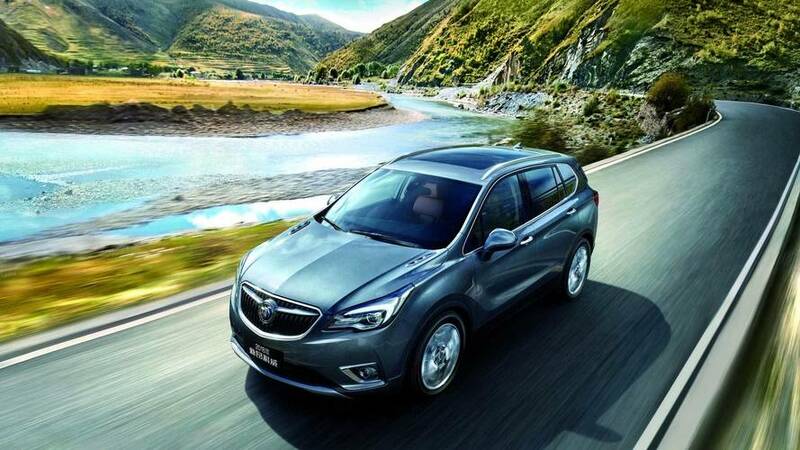 Buick GMC U.S. Vice President Duncan Aldred has confirmed plans to import the Buick Envision from China. 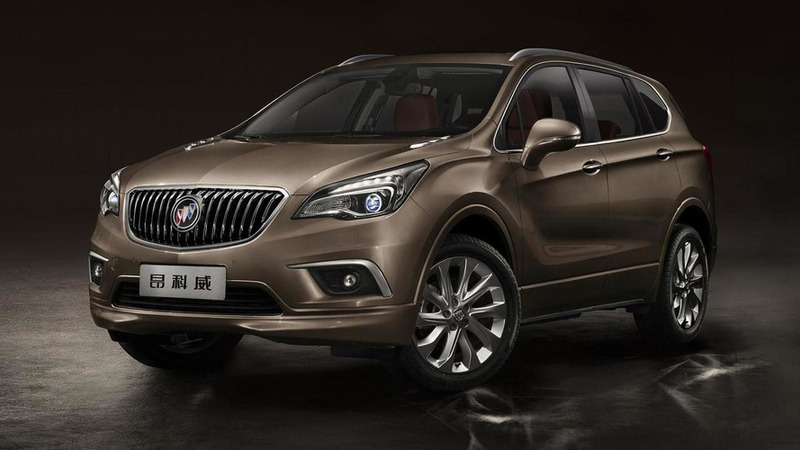 The Buick Envision is inching closer to U.S. shores as a new reporting is indicating the model will likely be imported from China. 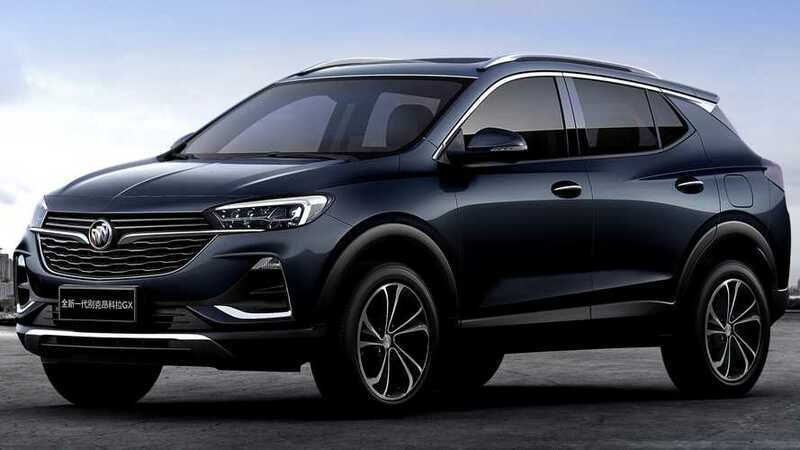 It looks like the Envision won't be the only Buick imported from China as Reuters is reporting a majority of the brand's future models will be built overseas. 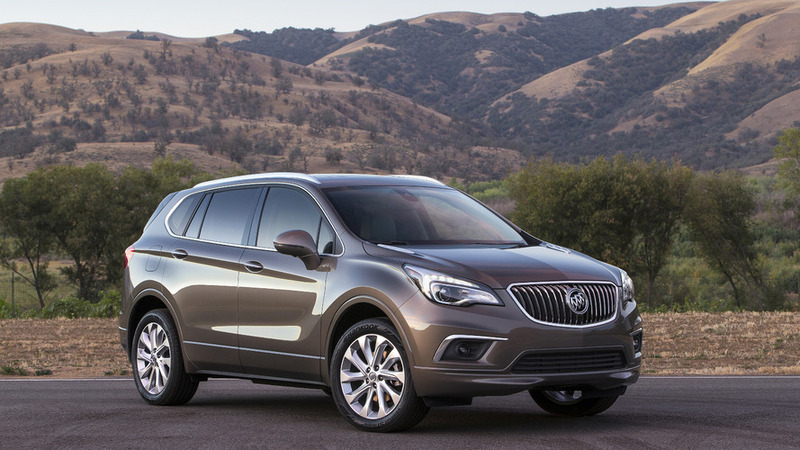 The Buick Envision was introduced nearly a year ago but a new report is indicating it's finally headed to the United States. 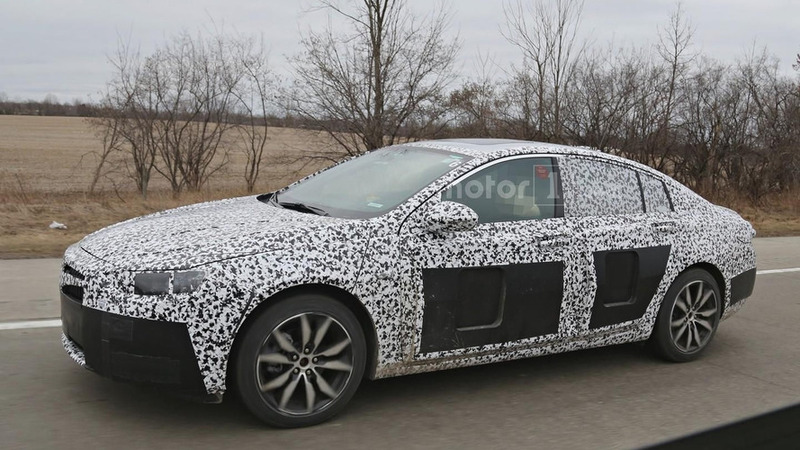 The Buick Avenir concept was one of the stars of the North American International Auto Show and a recent report is indicating it could be headed for production.